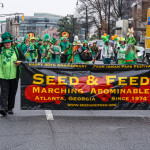 Seed & Feed Exemplifies the Atlanta St Patricks Day Parade Hijinx! 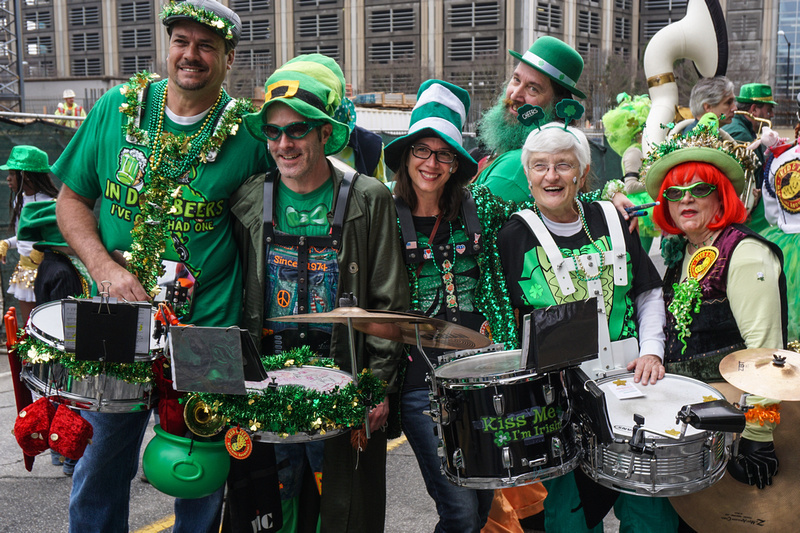 The Atlanta St. Patrick’s Parade is a time honored tradition. In fact it is one of the oldest running parades in the U.S. It started in 1858 with a handful of people participating and hasn’t looked back since. 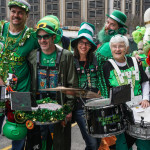 This year, thousands of people marched, danced, twirled, sang and played their way down Peachtree St. while on lookers lined the parade route and cheered them to the end. St. Patrick’s Day has always seemed to me to be a day to let your hair down and get a little rowdy. A day to let loose and lower inhibitions just a little. 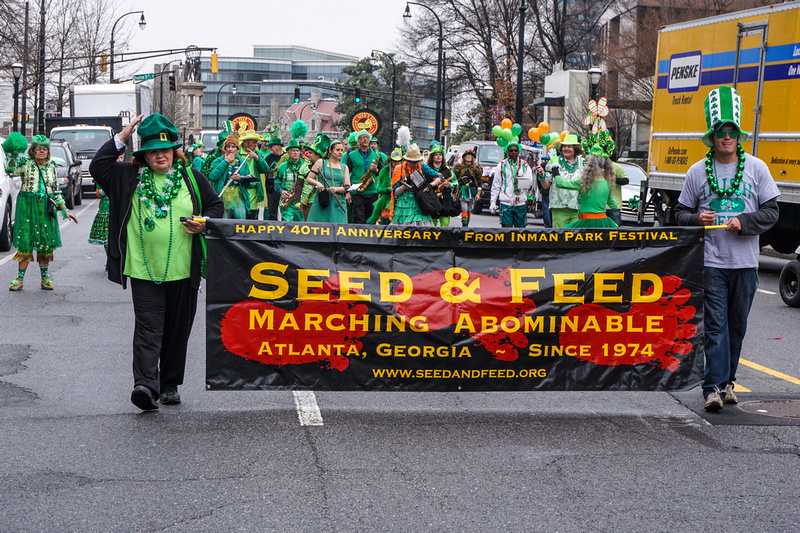 And of course a day to wear something green and celebrate.The Seed & Feed Marching Abominable, pictured here, exemplifies these characteristics. 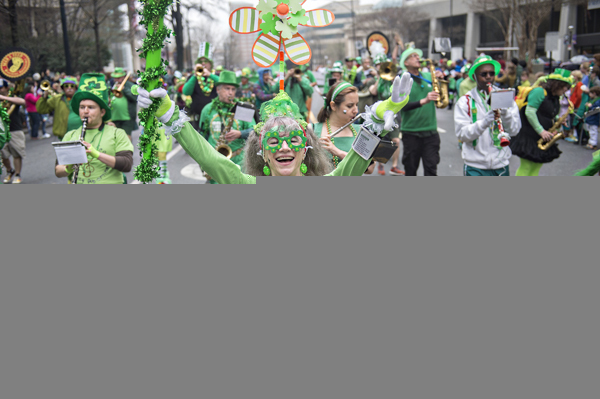 Dressed in green costumes, playing light-hearted tunes as they march down Peachtree St. during the parade. It’s one of the many moments from a day full of festive merry making that makes everyone involved feel a little Irish. Story by Joeff Davis @joeffly. Main image by Jonathan Phillips. « Abominables & Bacon Fest = Hog Heaven!